This stunning dome paperweight is the perfect personalised gift for any occasion. 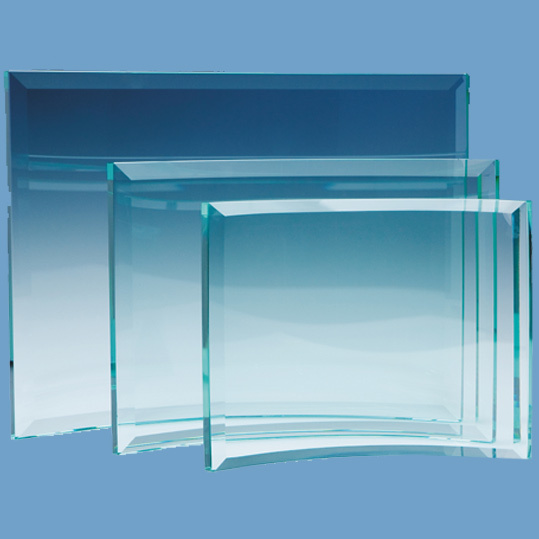 Personalise the bottom of the paperweight with any message over 4 lines and up to 20 characters per line. 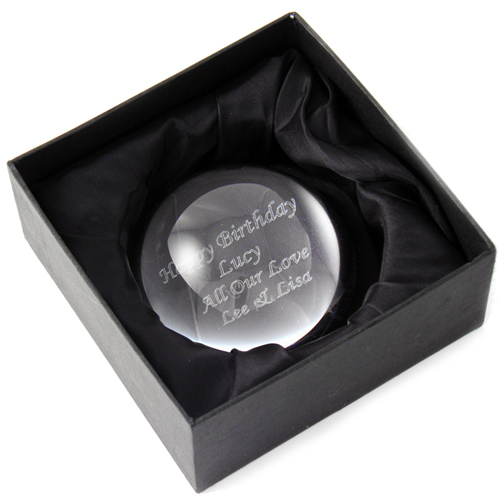 Personalise the bottom of the paperweight with any message over 4 lines and up to 20 characters per line.